Showing results by author "A.J. 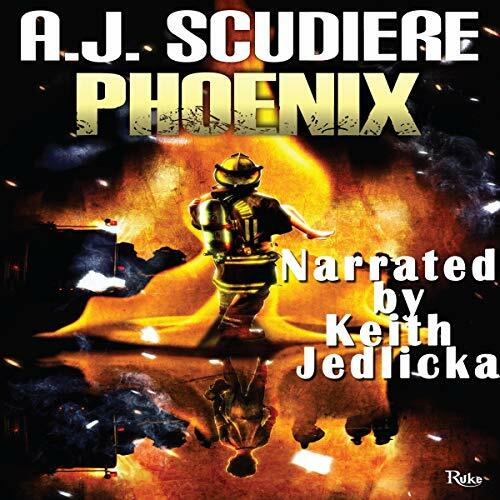 Scudiere"
Eleri Eames didn't think she'd ever be allowed to work for the FBI again, so the special FBI division of NightShade seems like an amazing opportunity. But all too soon, her chance to start over starts to disturb her. 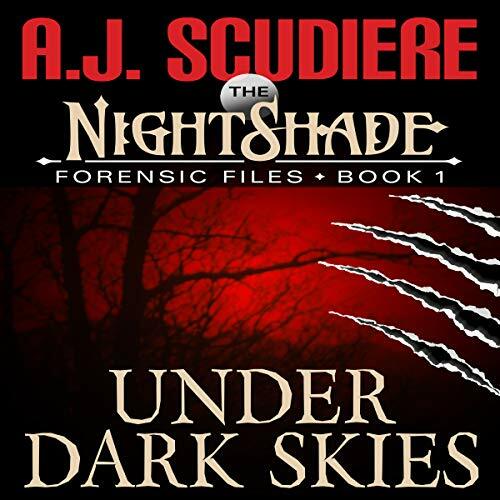 When the FBI offers Donovan a chance to leave his job as a medical examiner and try his hand at something new, he takes a chance on the NightShade division. 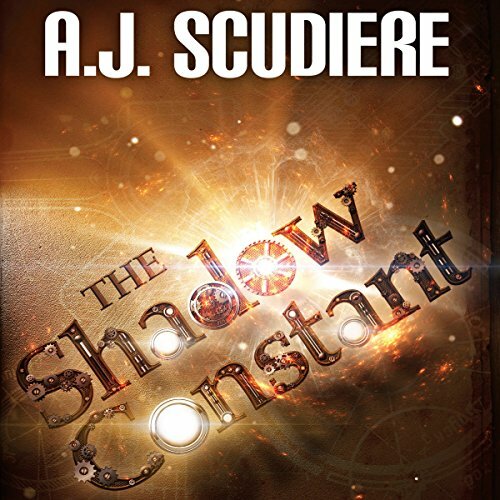 Somehow, he has to try to escape from his shadows, but can he trust Eleri with the truth? Solid, capable characters for the win. Mia's daughter is missing, stolen from her own front yard. Though Fortune is having a grand adventure, Mia is watching her whole life fall apart. 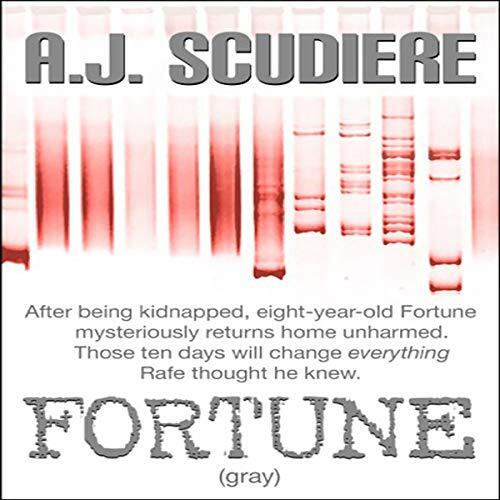 When Fortune disappears, the police converge on their home. They are supposed to be helping, but they are holding her back from finding her daughter. When the FBI shows up, it seems there are even more secrets she didn't know. Her husband has been cheating on her in more ways than one. 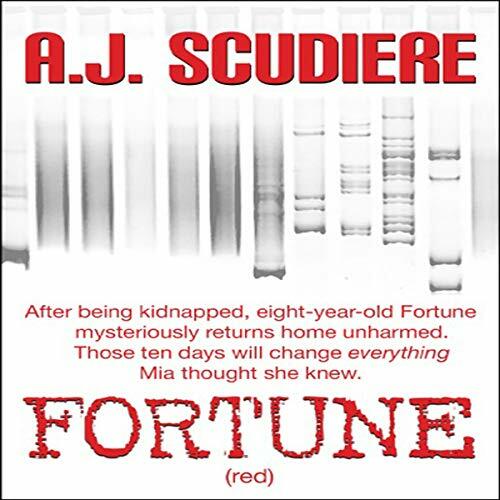 And Fortune's doctor has far more information about Mia's daughter than she should. More than maybe is legal. Will there be a home for Fortune to come back to? 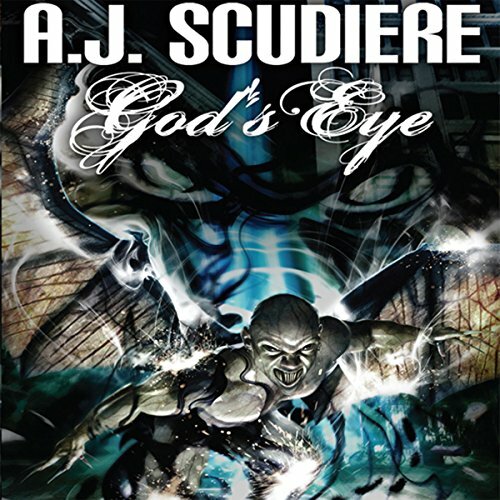 NightShade’s newest agents are in LA to bring down a burgeoning terrorist cell. To make matters worse, it's not just one terrorist cell, it's two. Or is it three? 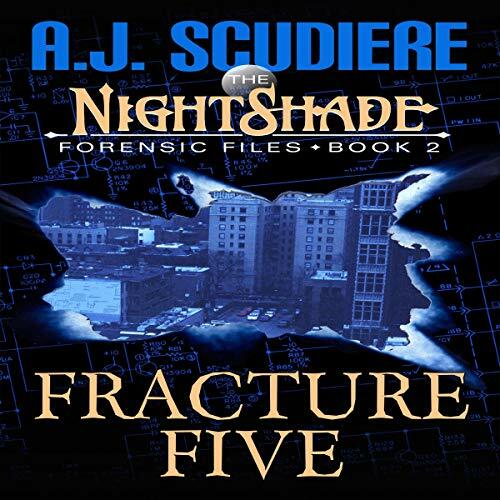 NightShade’s newest agents are in LA to bring down a burgeoning terrorist cell. To make things worse, it’s not just one terrorist cell, it’s two. Or is it three? There is little to go on, only links between missing Army munitions and a veteran named Cooper Rollins. With his special-ops training and severe PTSD, it's impossible to tell what kind of game Rollins is playing. 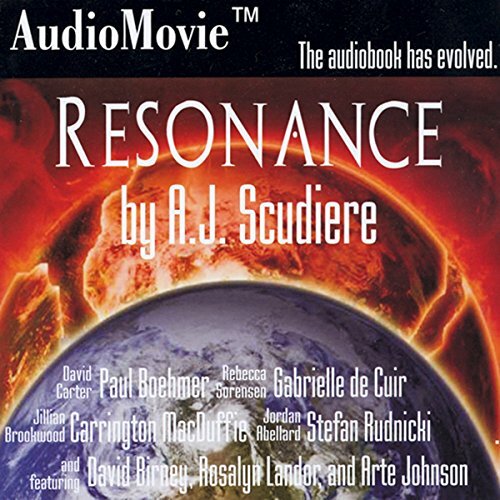 This is an AudioMovie - an unabridged, enhanced audiobook, with a sound track, sound effects, and a full cast. A demon: Every soul he claims is another chance to advance. Until he can walk among us, look like us, make us believe in him. The only thing holding him back is...an angel. A woman must choose. In the end, they will all be judged. Jason Mondy’s world is unraveling. He’s frustrated with his job, and his most recent girlfriend has just walked out on him. Even a simple trip home to find some rest leads his adoptive mother to share a stunning secret she’s kept for more than 26 years.... Jason has a brother he doesn’t remember existed. The lure of the find behind the loose hearthstone at Hazleton House was too great. The schematic excited Evan, Reenie, and Ivy for different reasons, but it is Kayla who actually begins building it. Her ability to focus to the exclusion of all else is just one of the effects of her Asperger's. The scribbled initials, E. W., were merely a curiosity, until it's discovered they belong to Eli Whitney. But strange footprints and disturbing visitors let Evan know that the theft of his sister's prize schematic isn't just a coincidence. A good History Mystery Thriller. It took Rafe Vega five years to figure out a horrific crime had been committed against his family and another three to figure out what to do about it. The only one left standing, he thinks he knows what happened to his wife and daughters. But Fortune Flores is hiding secrets even she doesn't know. With the FBI looking for the girl, Rafe has to make them understand he's not what they think he is. The eight-year-old is going to help him prove how his own family was methodically destroyed. Is Fortune the key he thinks she is? Or will her DNA prove him a liar?